Looking for a place to watch the Montenegro v England Euro 2020 qualifying match? Below we’ve got all the details you need. England demolished the Czech Republic in their 5-0 winner on Friday leaving little doubt that they should be able to qualify for the Euro 2020 tournament. Tonight they face their second match against Montenegro. In what should be an even easier game if you want to tune in and watch the whole 90 minutes you could find that difficult depending on where you are in the world. There’s not too much interest about England’s Euro 2020 qualifying games, apart from in England of course so if you’re travelling overseas, you’re likely left with little choice of where to catch the game. With Montenegro drawing their first game and England sitting top of Group A (albeit after only one game) it’s a match England won’t want to lose to continue their momentum. Below I’ll be showing you how you can live stream the entire Montenegro v England match in any country. So wherever you are in the world, you can still cheer the 3 Lions on their road to Euro 2020. The Montenegro v England match is being shown on ITV in the UK. If you’re in the UK you can switch on the tele, hit Channel 3 and enjoy the game. If you’re outside the UK then you don’t have this luxury so you’ll need to use ITV’s online streaming service, ITV Hub. Unfortunately though, you’ll find ITV Hub restricted to viewing from within the UK only and when you try to watch outside you’re blocked because of geo-restrictions. The answer is to use a ‘VPN‘ app. It’s a completely legal privacy app that allows you to alter your online location. So if you’re in America, for example, you can make it seem like you’re really in the UK. My favourite is ExpressVPN and after 5 years of testing VPN services I find them to be about the best. They’re fast so you’re unlikely to suffer any buffering and they’re easy enough to use even if you’re a complete novice. They certainly aren’t the only choice though. There are hundreds of VPN apps out there. If you want to shop around pick any of these three as they’ll all be good for watching the match. 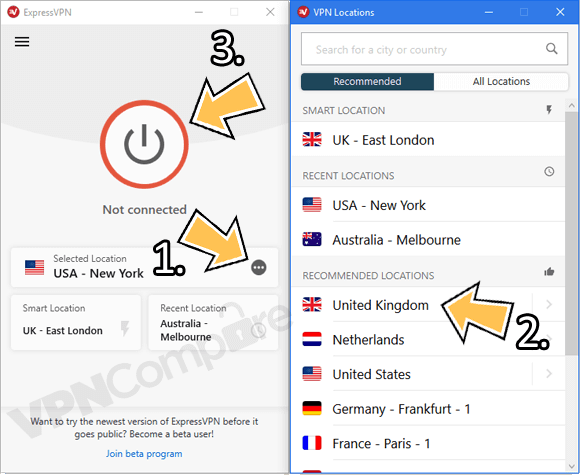 ExpressVPN – Number 1 recommended, beginner friendly. IPVanish – Works on most types of devices. NordVPN – Huge 30 day money back guarantee. When you’ve decided on which you want to use (it doesn’t really matter which), follow the steps below to watch the Montenegro v England match. You first need to choose and sign up for one of the three VPN services above. Again, I recommend using ExpressVPN and you can sign up here. I’ll be using them as my example in this guide but in all honesty, it doesn’t matter which of the three you choose. You now need to download the VPN app. If you want to watch the match on your phone or tablet then you can download the ExpressVPN app from your regular app store. 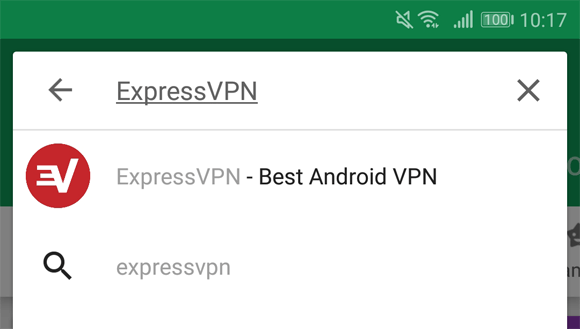 Search for ‘ExpressVPN’ or the name of the service you signed up to and install their app. Computer apps for Windows and Mac can be downloaded on ExpressVPN’s website and you’ll find them in the ‘Products‘ area. Now you’ve got the VPN app open it up. You’ll need to login the first time you open it. These are the same login details you created when you signed up. If you’re using a computer you’ll need to enter an activation code which you can find in your welcome email or the ‘My Account’ section on the ExpressVPN website. Then press the ‘Choose Location‘ (1) button, on a phone or tablet it’s the “…” next to Selected Location. 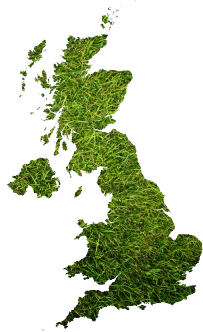 Now select ‘United Kingdom‘ (2). You might need to press ‘Connect‘ (3) or the app will start to connect automatically. Watch Montenegro v England using ExpressVPN. Once the app is connected that’s pretty much it. Now all you need to do is go to the ITV Hub website and enjoy streaming the match live. You can also use the ITV Hub app if you’re watching on a phone or table. What time does Montenegro v England start? The Montenegro v England match takes place on Monday, 25th March 2019. Kick-off will be at 7:45 pm UK time, but you can watch all the pre-match build-up (waffle) from around 7 pm. Use this time converter link to work out the kick-off time in your part of the world. Where in the world can I watch the match? Officially the match is only viewable in the UK. However, by using the method above you can watch the Montenegro v England match anywhere in the world. So this includes North and South America, Africa, Europe, Asia or anywhere else you can think of really. If you’re in America, Canada, Mexico, Brazil, France, Spain, Germany, Dubai, South Africa, Thailand, Vietnam, Japan, Australia, New Zealand or even Montenegro (teehee!) you can watch. Will Sterling score another hat trick? Will England stream roll Montenegro even more than they did the Czech Republic or will Montenegro throw up the biggest upset in English footballing history since not qualifying for the 2008 championships. Who knows, but one thing I do know is you won’t need to miss the action. To watch the match live outside the UK grab yourself a cheeky VPN app from ExpressVPN, connect to the United Kingdom location and enjoy watching live on ITV Hub. You can also watch any future matches too so the VPN isn’t wasted.